The Palmer Group » Incredibly Charming Carriage House In Wellesley Farms, 32 Chestnut Street, Wellesley, MA. Incredibly Charming Carriage House In Wellesley Farms, 32 Chestnut Street, Wellesley, MA. Totally charming and innovative is the only way to describe this 1890’s Carriage house on prized Chestnut Street in the sought after Farms area of Wellesley. Classic Beacon Hill style and design elements blend seamlessly with high quality stylish renovations. You’ll find some rooms are open and airy, others intimate and warm. Recently featured in the Wellesley Townsman, this richly detailed home will delight the most discerning of buyers. There is a Chef’s kitchen with beamed ceiling and wide pine floors, a sensational living room with beamed ceiling and beautiful re-claimed brick fireplace and mantel. Incredible master suite with huge walk in closet, luxurious master bath, wide pine floors, beamed walls and ceilings, and your very own sweet heart balcony. All systems in the house are state of the art and fully updated. This home and property is very unique and different. From the easy flowing interior to the stunning backyard blue-stone patio, stone walls, and outdoor fireplace, your sure to want to call this one home. To Schedule a showing please call us directly at, 508-596-7377 or email [email protected]. SEARCH HOMES FOR SALE IN WELLESLEY NOW. 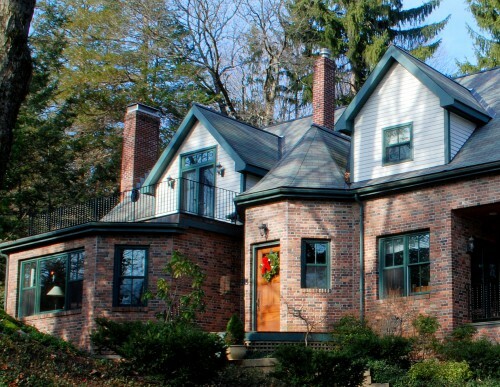 Homes On The Market Now In Wellesley Priced Between 1.4 mil and 1.6 mil.